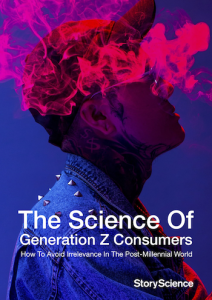 The Science Of Generation Z Consumers is a must-read for anyone wanting to understand the next generation of consumers who are turning brand-marketing best practices on their head. This white paper focuses on everything from why brands should care about this latest generation through to how they shop and how brands can reach them. 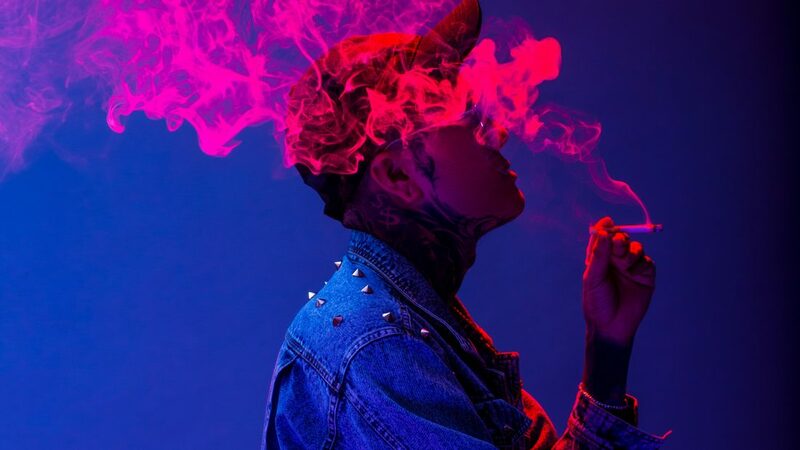 Unlike any that have come before, Generation Z grew up uninterested in conforming to traditional gender roles or rules. They are more focused on authenticity and ‘realness’, preferring to shop in-store rather than online. Understanding them is the first step to avoiding brand irrelevance in this brave new era of marketing. As such, this white paper is part of our continuing contribution to our industry so we can elevate the quality of thinking and creative output by introducing a science- based approach. We applied our unique scientific approach to creating this white paper, by carrying out a systematic review of scientific studies and industry research to reveal the most important consumer insights from trusted sources, and collating them into a single go-to resource. Download The Science Of Generation Z Consumers now to avoid irrelevance in this post-millennial world.